For nearly 30 years McSwiggan’s has held a reputation as one of Galway’s finest eateries. Central to its success is it commitment to provide a high quality dining experience matched with unrivalled customer service and a real passion for food! They have an absolutely wonderful menu for gluten free, even Irish Soda Bread that is made as Gluten Free. Well worth a visit if you are in the area. Coeliac aware and fantastic food….what else could you want? 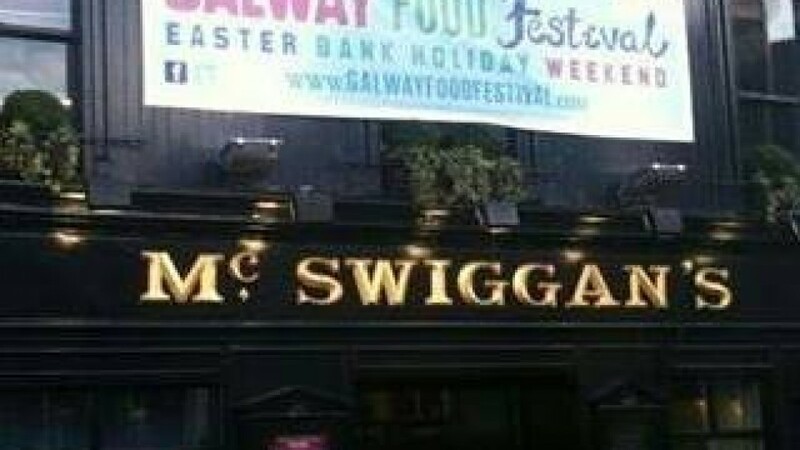 McSwiggan’s are renowned in Galway for their fabulous food. They have an astounding choice of gluten free foods. Check out the link to their gluten free menu.